Sabbatini and Gay play Would You Rather? 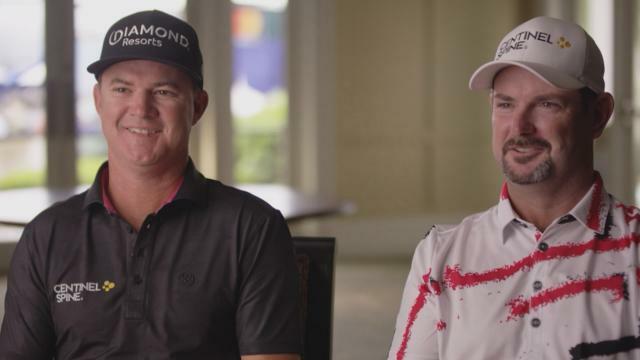 Before the 2019 Zurich Classic of New Orleans, Rory Sabbatini and Brian Gay play a game of Would You Rather? 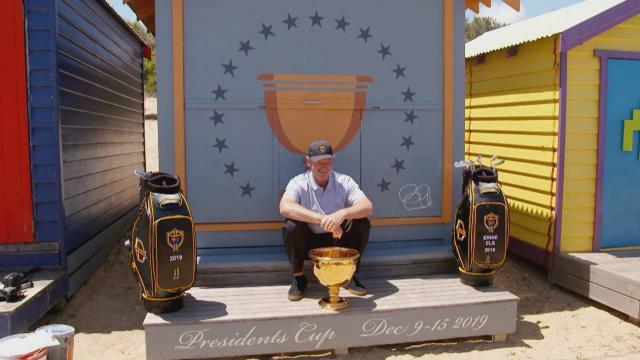 Prior to the 2019 Zurich Classic of New Orleans, K.
International Team Captain Ernie Els is ready to take on the U.
Tiger Woods Schedule Update: Tiger will play in the PGA Tour's first Japan event this fall. 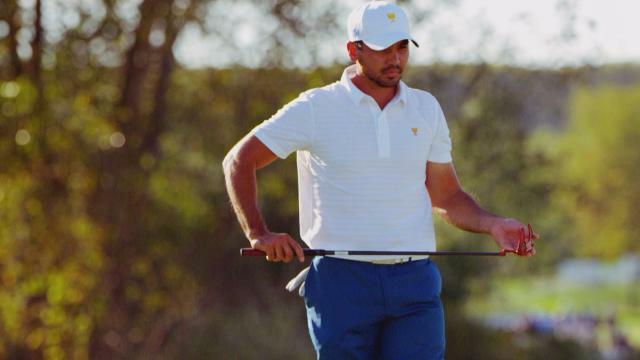 Top gambling matchup picks and betting odds for the team-format 2019 Zurich Classic at TPC Louisiana in New Orleans.